Siddharth and Trisha to pair again? Trisha's next signs a promising music director! 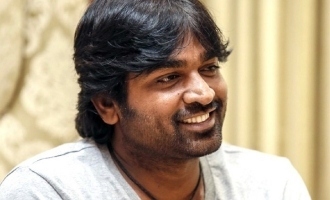 Producer heaps praises on Vijay Sethupathi!